Mid-States Specialty Eggs is a certified producer of Free Range, Cage Free, Pasture Raised, Organic, & nonGMO eggs. With a personalized approach to flock management, we are able to develop plans that are specific to each farm and their flock to maintain consistency throughout the system. Each grading plant, located in Missouri and Arkasnas, is certified SQF level 2 to ensure a safe and quality food for our customers and their consumers. Eggs graded by Mid-States Specialty Eggs are sold by Eggs "R" Us, Inc.
Free Range Eggs are laid by Hens that have access to the outdoors. Every morning (weather permitting), each hen is free to walk outside to feel the warm sunshine on her face. She is free to spread her wings, run, forage for insects, and take a dust bath. Organic Eggs are produced from Hens that are fed a diet of Certified Organic Ingredients. Organic also pertains to the environment of each flock. The land in which the farm is built and outdoor areas the birds roam must be free of prohibited substances and free of any crops that have been genetically modified for at least 3 years. Pasture Raised Eggs are produced from Hens that each have 108 ft2 ​of outdoor access. Hens enjoy 108 ft2 of rotated pasture year round. Every morning (weather permitting), the doors on the barns open and the Hens can't get to their favorite sun bathing spots fast enough! 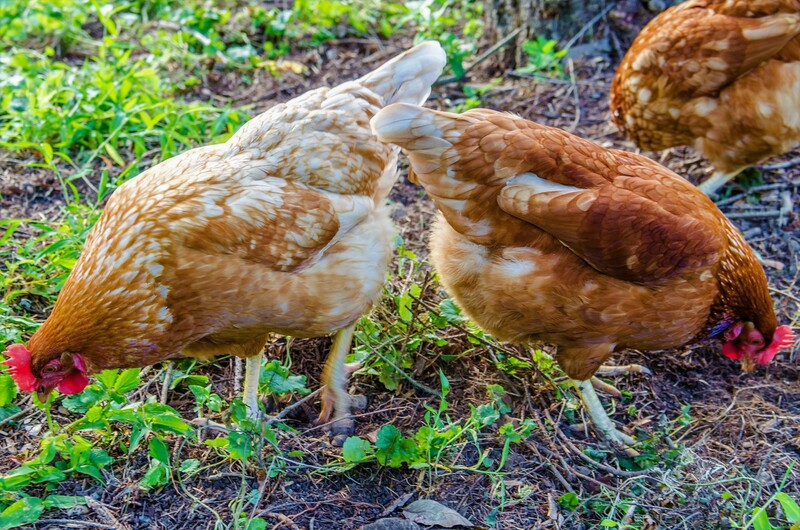 Although Hens graze on their favorite snacks produced by Mother Nature, they're provided with a supplemental feed. Cage Free means just that, NO CAGES. 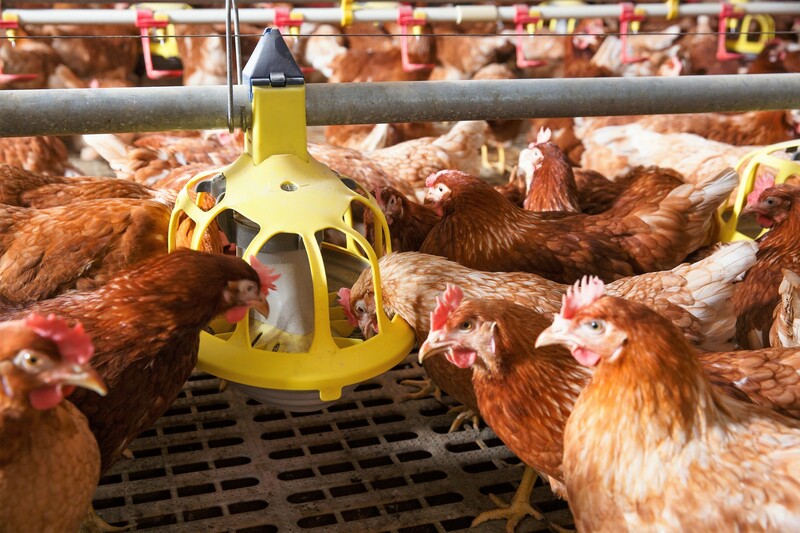 Our single layer cage free systems allow Hens enough floor space to exhibit natural behavior. Hens are able to spread their wings, turn around, and move about the barn freely. Each Hen has unlimited access to fresh drinking water and wholesome feed. Non-GMO Eggs are produced by Free Range Hens that are fed a vegetarian diet of traceable ingredients not derived from genetically modified organisms.